The fallow years are the worst. Great news for other festivals as they can bask in the spotlight for that particular summer, but what still dominates the conversation is Glastonbury. When it comes to the lineup (the headliners in particular), the rumours range from the sublime to the ridiculous. Technically speaking, it doesn't make a difference as thousands upon thousands of feverish festival-goers will still attempt to procure a coveted ticket regardless of who headlines that particular year, but it still becomes the foremost topic of discussion surrounding the festival. Now the countdown is on until 26th June 2019, we'd thought we'd chip in with our predictions on the Top 10 potential headliners to perform at Worthy Farm next summer. Already strongly rumoured to be the first headliner announced due to a supposed 'insider tip'. Madonna would go down a treat on the Pyramid Stage, with her arsenal of pop classics throughout the ages in tow, rightly being crowned the best-selling female recording artist of all time. Considering that festival founder Michael Eavis was scrutinised for lack of diversity in 2017's lineup, getting 'Queen Madge' to top the bill would be the perfect tonic to wash any previous criticism away. 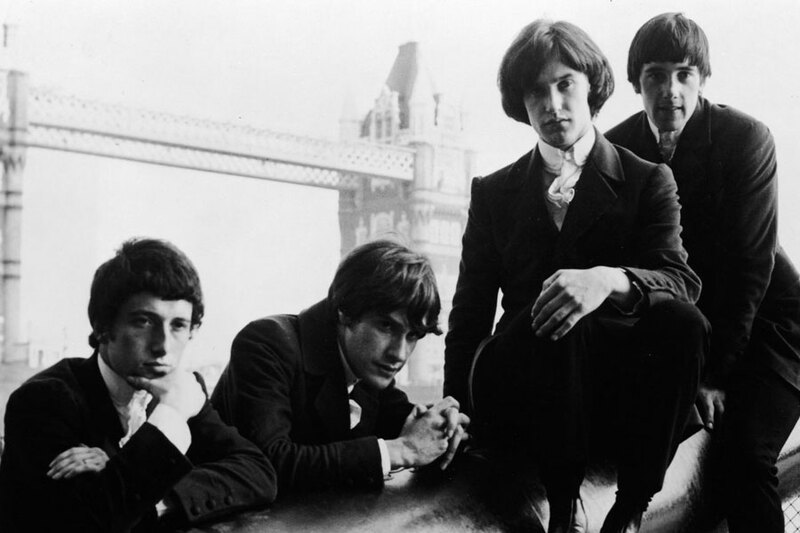 Finally burying the hatchet after a long and dragged-out feud, frontman Ray Davies recently hinted that he would be reuniting with his brother Dave Davies and original drummer Mick Avory for a new studio album as The Kinks. If the hugely influential British Invasion idols decided to perform live once again, then the Davies brothers would surely be one of odds-on favourites to headline the Pyramid Stage in 2019. 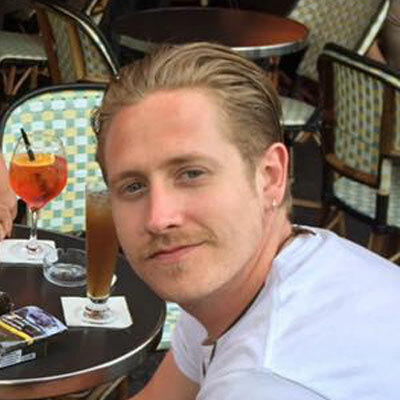 After rebutting Emily Eavis' invitation to play at the 2015 festival in favour of a UK exclusive at Isle of Wight festival, could this be the year that the Mac bestow their presence upon Worthy Farm? With a recent change in lineup, they may just have a change of heart. 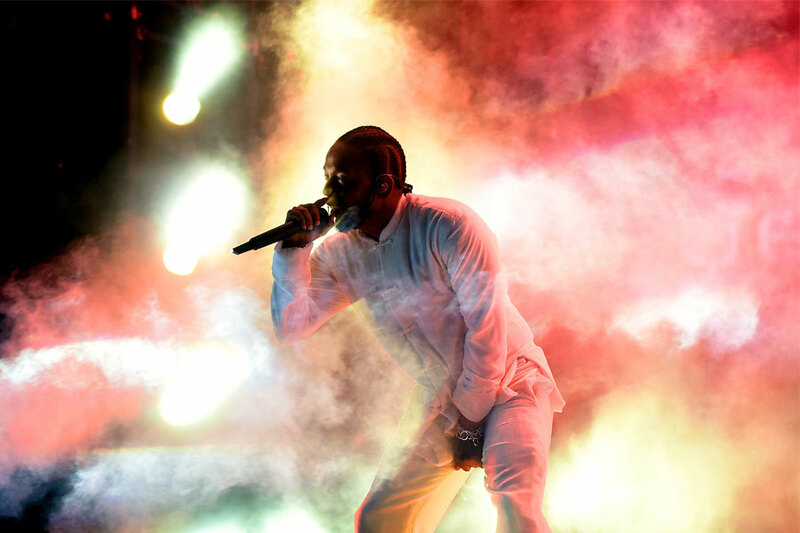 With countless awards and an abundance of critical acclaim in the wake of two consecutive groundbreaking albums, there appears to be nothing that can halt Kendrick Lamar's ascent. 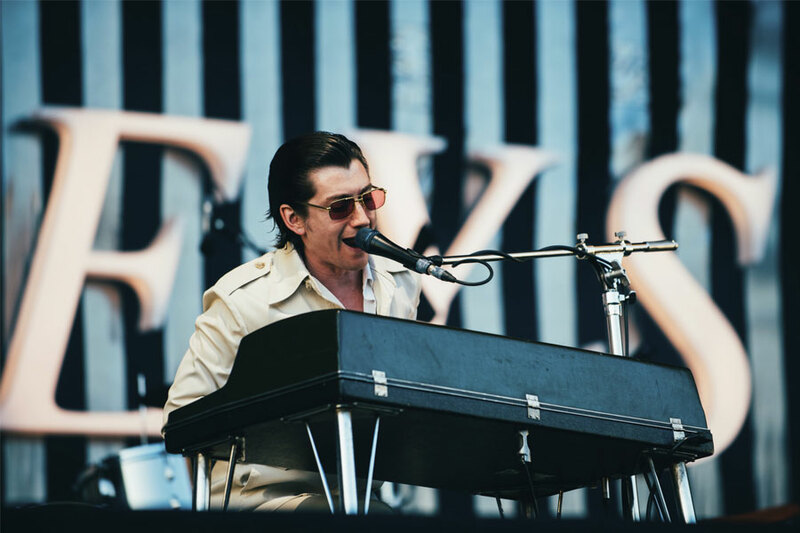 His genre-breaking approach to creating music, as well as his engrossing live performances would surely blow Glastonbury revellers away. The stage is set. 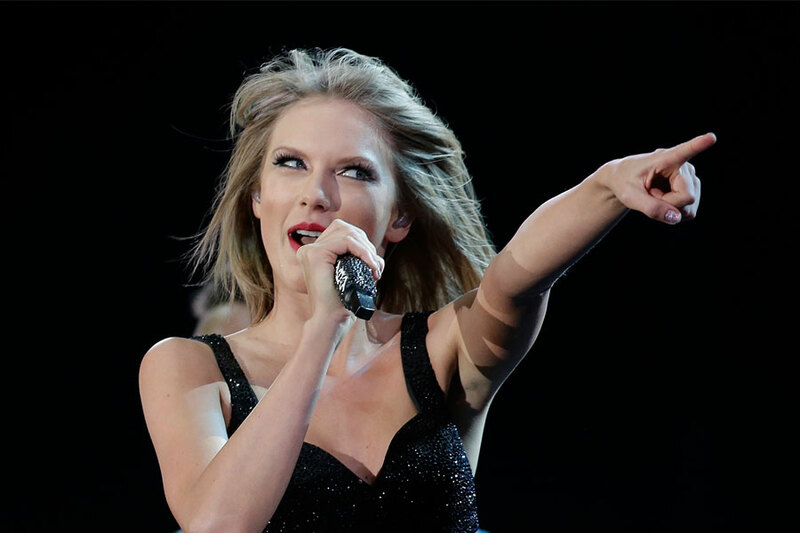 If Taylor Swift were to be announced as one of the three Glastonbury headliners in 2019, there is no doubt that this would be an incredibly divisive selection for the festival die-hards. Taking into consideration that she's the biggest pop-star in the world right now, it's not like she needs the exposure or the potential backlash, so this one seems unlikely. 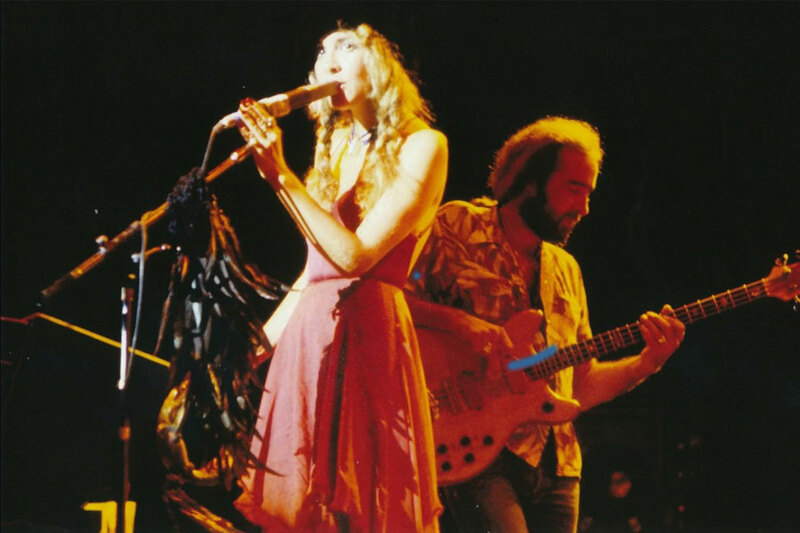 'Tranquility Base Hotel & Casino' got it's fair share of criticism upon release due to the almost total sonic departure from previous albums. This hasn't stopped the boys from Sheffield dominating the festival circuit with superlative headline performances at TRNSMT, Best Kept Secret, and Primavera Sound, so their first return to Glastonbury since 2013 is very much on the cards. 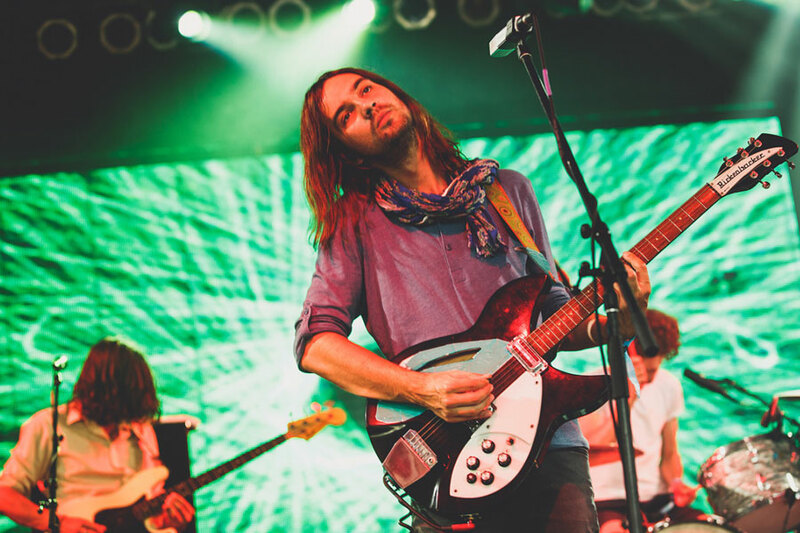 A big outsider as Kevin Parker hasn't released any new material since 2015's Currents, but if a new album comes out between now and next June, it could propel them to the next level. Already having topped the bill at some of the reputable festivals worldwide, then a headline performance on the Pyramid Stage may be the natural progression. Previously billed as headliners in 1995, they unfortunately had to pull out several weeks before the festival and were replaced with Pulp. They haven't been back since. 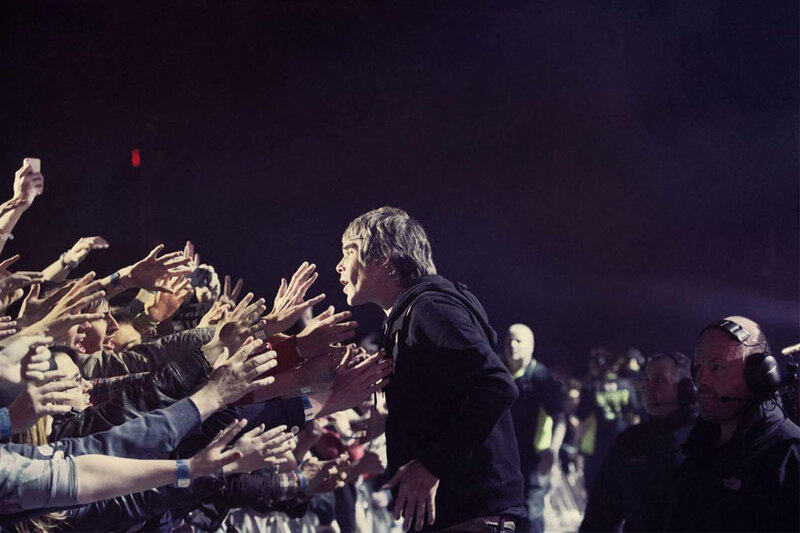 Can you imagine the crowd reaction to the opening bassline of 'I Wanna Be Adored'? Buzzing. You should prepare your bucket hat just incase. 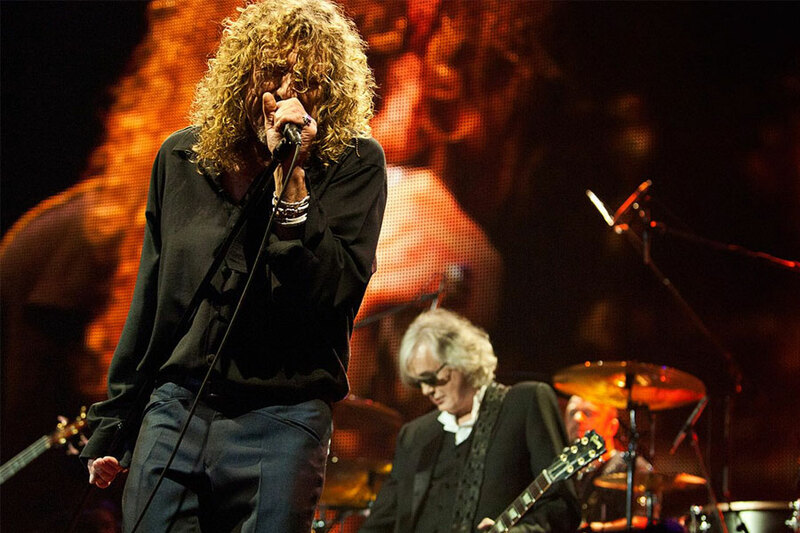 A name that always pops up on the list of favourites to headline Glastonbury, no matter how often and staunchly Robert Plant denies that he'll reform with the rock titans. The only occasion where the remaining members have reunited since 1985 was in tribute to Atlantic Records founder Ahmet Ertegun back in 2007 at the O2 Arena (pictured), so it doesn't look like they have any immediate plans to play together any time soon. 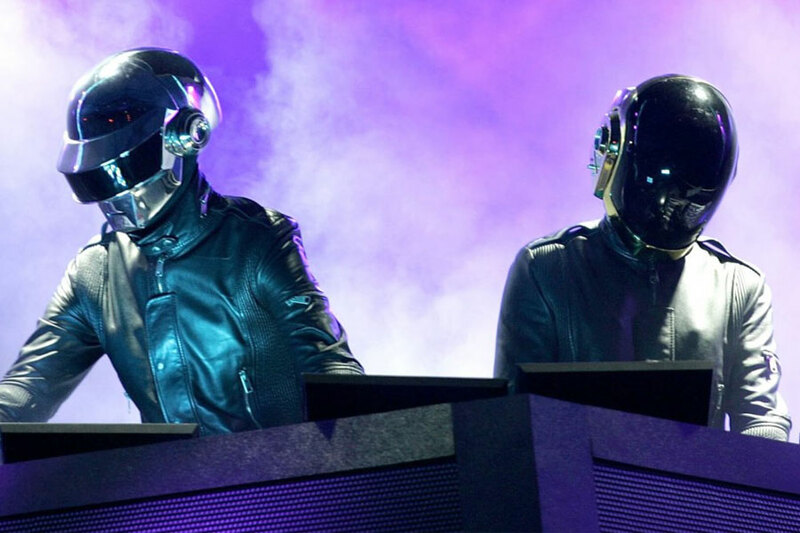 Year after year Daft Punk are linked with Glastonbury, in hopes that Michael and Emily Eavis can coax both Thomas Bangalter and Guy-Manuel de Homem-Christo out of their live performance hibernation. Could 2019 finally be the year that we 'Get Lucky'? Again, highly unlikely as they've not released new material since 2013's Random Access Memories, so this may be more realistic prospect for the 2020 edition which happens to be Glastonbury's 50th anniversary. How do I keep up to date with all Glastonbury Festival news? You can keep up to date with all Glastonbury Festival news by signing up to our Mailing List here. We'll also bring you the latest worldwide festivals news every week from Festicket Magazine.